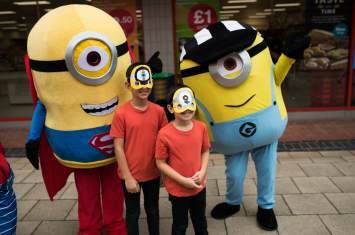 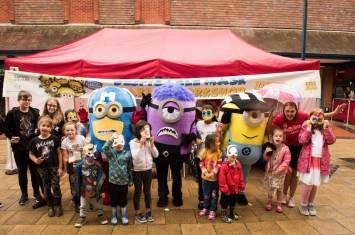 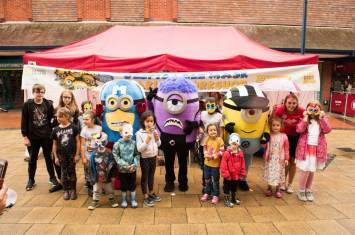 We had a 'one in a minion day' at Garden Square Shopping Centre in Letchworth. 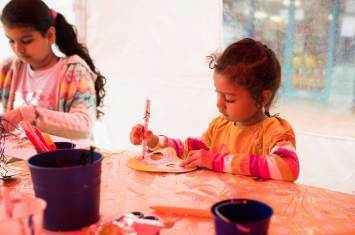 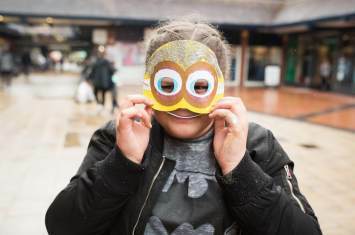 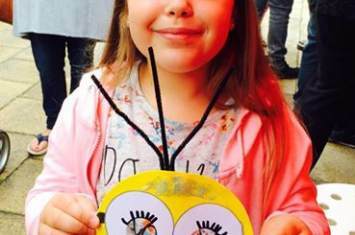 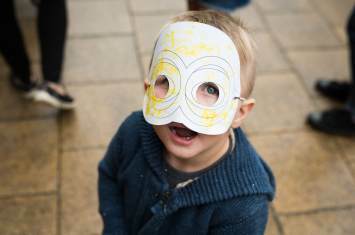 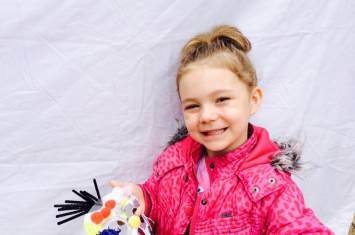 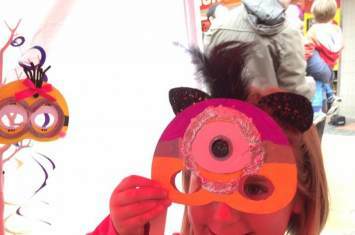 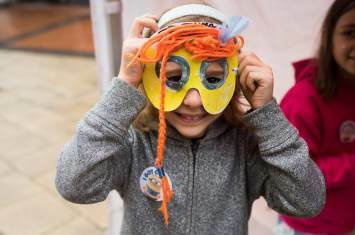 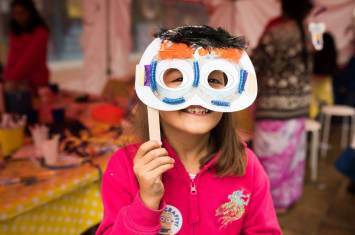 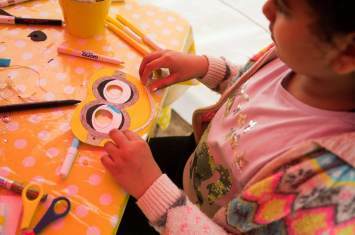 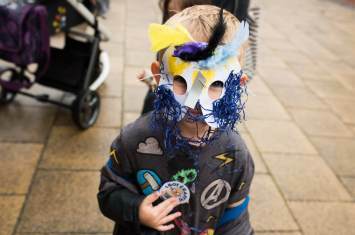 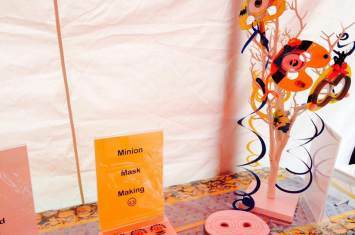 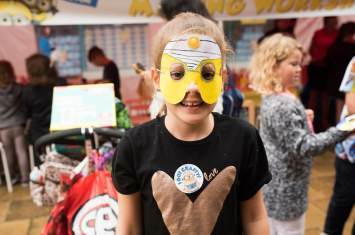 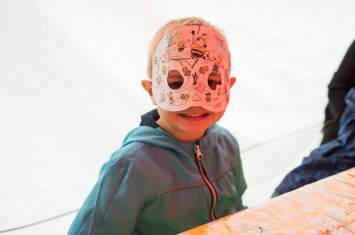 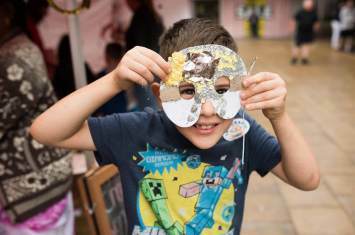 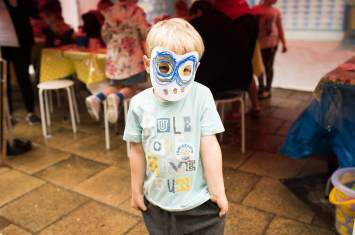 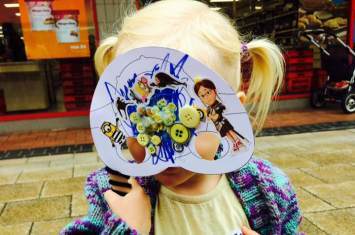 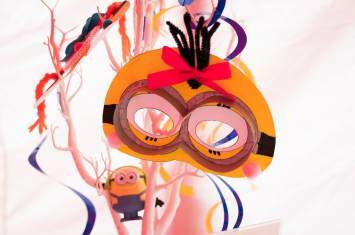 Little ones got crafty alongside Garden Square's yellow friends making Minion masks. 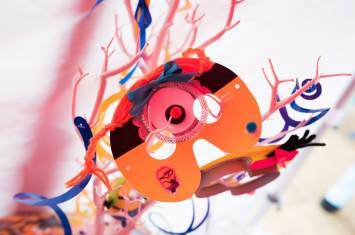 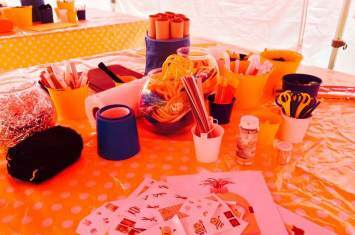 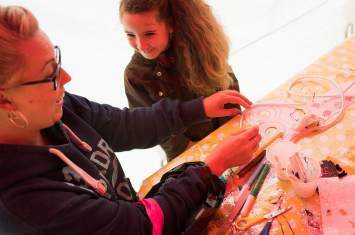 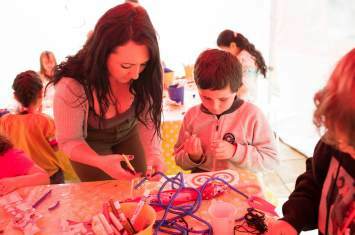 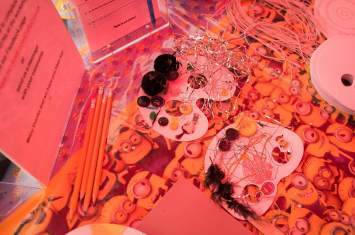 With templates,decoration and glitter galore it was a fun-filled and colourful day!
" 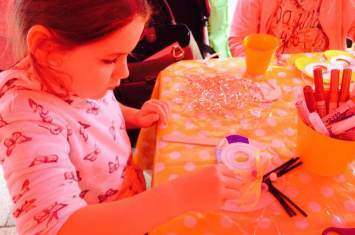 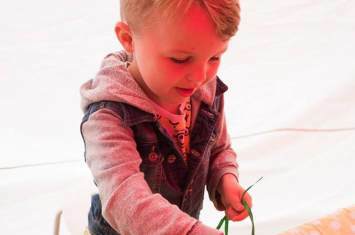 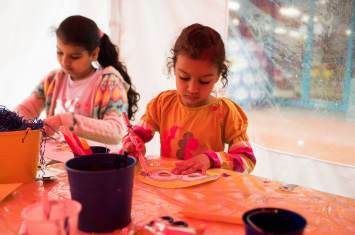 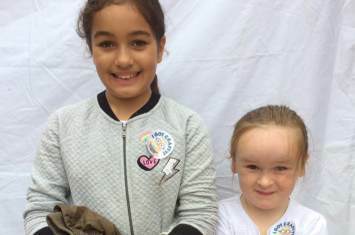 My children really enjoyed themselves, especially getting covered in glitter "
" Lots of different materials "
" Good fun even in the rain. 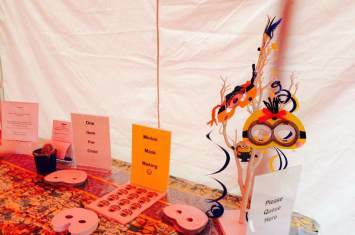 It was dry and under cover "
" Very enjoyable! 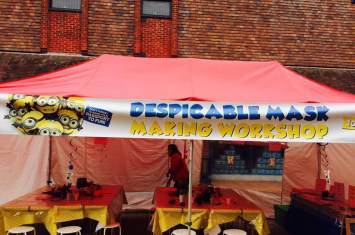 10/10 "
" They thought of everything "
" Very friendly, lovely, welcoming people "
" Plenty of materials "
" Everything was great "